In 1717, the Count François de Castellane, de Lauris, de Vassadel, de Gérard, Chevalier Marquis d’Ampuis, de Lagnetoux, universal landlord of the place called Vacqueyras and its lands, donated a parcel of vines to an ancestor of the Arnoux family: Pierre Bovis. From that day onwards, the tradition of the vine and wine has been continued in our family. 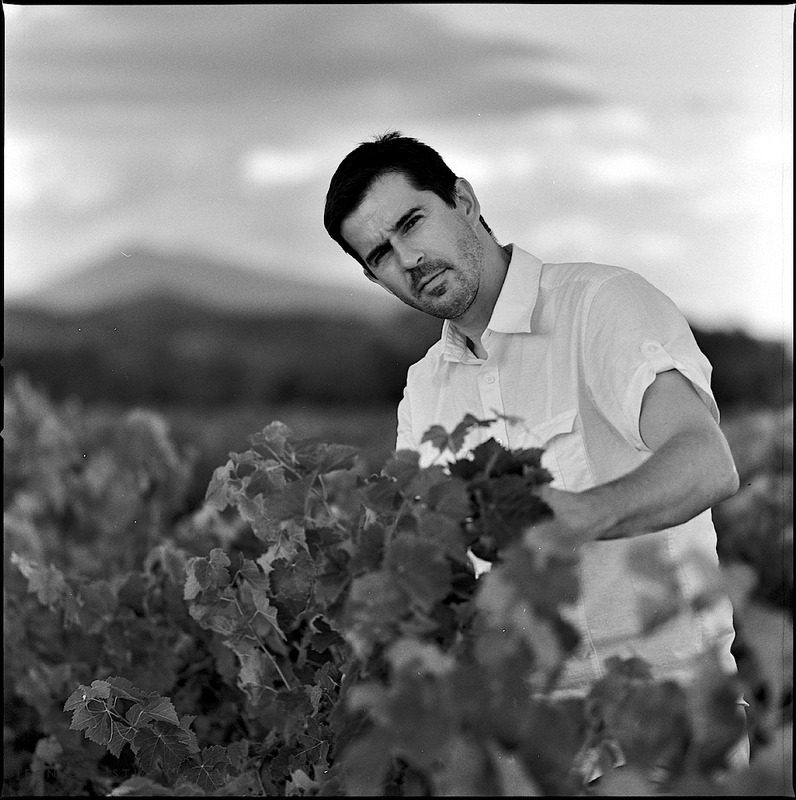 Today, the vines of the Arnoux family extend over 40 hectares.